Injuries can completely change your daily life. You can be left in pain and unable to work or undertake your favourite hobbies and activities. If your actions did not cause the accident, you may decide to make a personal injury claim to get compensation. Here are a few things you need to know before doing so. 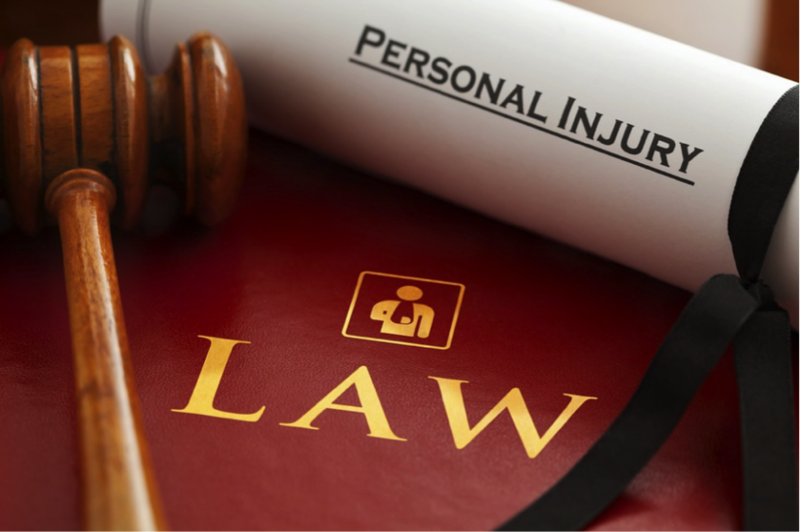 Personal injury claims, unfortunately, have a time limit on them. Court proceedings need to begin within three years of the accident or injury. Some have even shorter time limits, so it is imperative that you seek legal advice from a qualified personal injury claims lawyer as soon as possible. One of the most crucial details of your claim will be where the blame is being placed for your injury. You need to be able to prove that someone else was responsible for the accident and that it was due to negligence on their part. If you are partly to blame for the accident which injured you, you still may be able to make a claim. This is one of the points you will need to discuss with your lawyer. We can understand that the last thing you want to do during an accident is gather evidence. However, you need to make sure you do precisely that afterwards. Photograph any injuries you have such as broken limbs or visible bruising and get a copy of the medical record from your doctor or hospital. If your accident was caused on the road, try to see if any dashcam or CCTV footage is available to confirm your story. You want to make sure that your account is as clear as possible, so some minor technicality doesn’t dismiss it. In addition to the records explaining the nature of the accident, you need to make sure that you are keeping adequate records of the aftermath. Make sure you keep any receipts for expenses you incur during your recovery and also keep a record of any loss of earnings. It is also good practice to keep a diary, especially if you are experiencing chronic pain. In this diary, record when and where the pain is affecting your everyday life. This is substantial evidence as it shows that your daily life has been negatively affected by this injury. Have You Reported the Accident to Any Relevant Authorities? To move the claim forward, it is vital that it has been logged with the relevant authority, so they have a record of it too. This is a fairly straightforward process; if the accident occurs at work or in a shop, report the incident to a manager and make sure it is logged in the accident book. If the accident occurs on the road make sure you get the relevant details from the third party and report it to your insurance company straight away. Personal injury claims can take time, but they may be able to offer some much-needed closure for you. Start gathering evidence for your claim today.